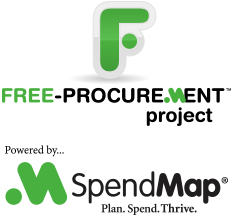 There is a new feature in version 14 of SpendMap that you can use to limit the items that your staff can select while entering Purchase Orders, such that they will only be able to select the standard items that you have set up for that supplier in advance. That is, you can prohibit the use of non-standard items/suppliers. Alternatively, without this formal restriction, users can also search for items by supplier while entering new POs.